PIX is pleased to announce Dan Zettwoch as a Special Guest at PIX 2017! Zettwoch is one of the undisputed masters of hand-crafted comics making. Working out of St. Louis, MO since shortly before the turn of the century – and often in cahoots with (then) fellow St. Louisans, Kevin Huizenga and Ted May, together with whom he co-founded the early online mini-comics outpost usscatastrophe.com – Zettwoch is widely heralded for his unique layouts and cut-away comics diagramming. 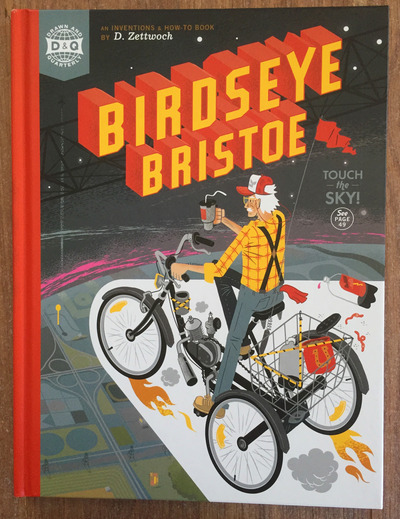 He is the author of the graphic novel Birdseye Bristoe and his work has appeared in Kramers Ergot, Drawn & Quarterly Showcase and numerous other anthologies. His collaboration with Mssrs. Huizenga and May, Amazing Facts… and Beyond!, ran for several years in the St. Louis Riverfront Times, was published in a series of five self-published issues, and then was finally collected in a hardcover volume. 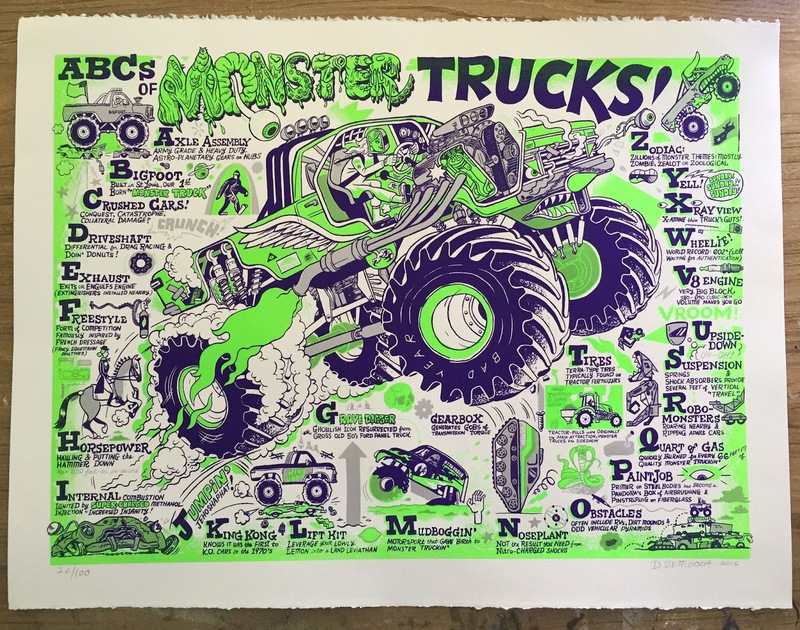 Zettwoch is a widely published illustrator and and has also produced a substantial variety of hand-screened prints and posters (as well as painted at least one mural). His signature works are the hand-crafted comics that he has been slowly but steadily producing for over the last fifteen years. 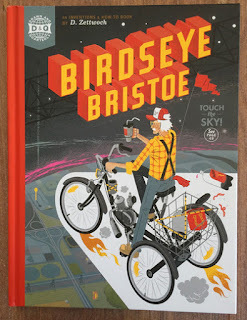 Employing screen printing, special and unusual papers, fold-outs and more, comics like Ironclad, Tel-Tales, and his signature Redbird series each make for a unique, multi-layered reading experience. 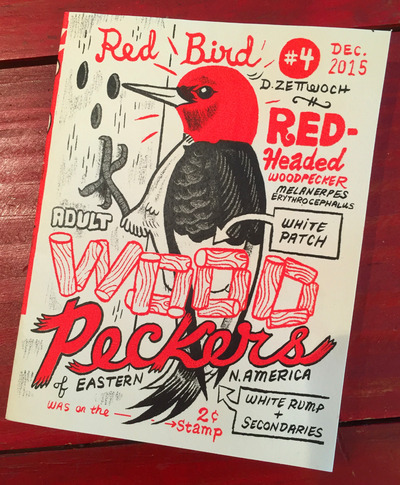 Take a moment to get acquainted with Dan's work at Zettwoch.com, where there's tons to look at and plenty of comics to read.